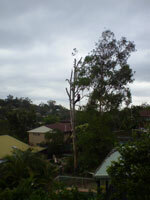 We have been in the tree industry for over 16 years. 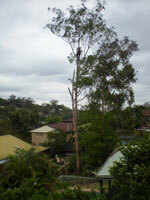 In the earlier day we were involved with tree removals, tree lopping, even tree transplanting. In that time we have seen many “fly by nighters” and back yard operations. For the last 11 years we have concentrated in the area of tree stump grinding. 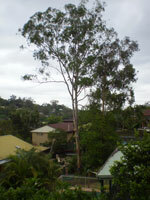 We have decided that we are able to offer our customers the benefit of our experience and we welcome you to contact us to find you a competitive tree quote. You can be assured that the business will be insured and experienced. 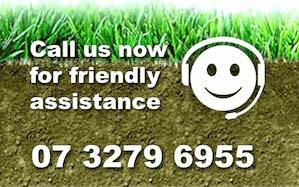 So if you need trees removed, trimmed, an Qualified Arborist report, basically anything associated with trees why don’t you benefit from our experience and give us a call.